New Beginning literacy classes are offered for adults who want to improve their reading and writing skills. 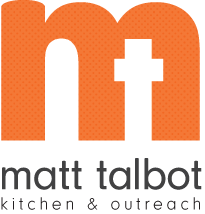 Classes are free, meet once a week at Matt Talbot, and are taught by staff from Lincoln Literacy. Call 402-477-4116 for days and times.